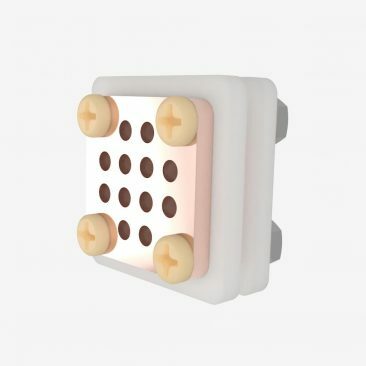 This page includes a growing list of ongoing R&D efforts of various open-source, ultra-low cost propulsion systems for low-funded CubeSat, PocketQube, and other small satellite educational groups, researchers, enthusiasts, and projects. These efforts mark a unique approach towards electric propulsion development that radically diverges from conventional industry and research initiatives, and aims to advance and change the playing field and accessibility of electric propulsion. 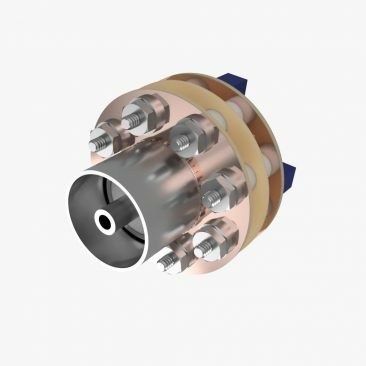 Thrusters will be developed into complete solutions that directly integrate high voltage charging and ignition circuitry into the thruster assembly for a minimized footprint. Testing, collaboration, and custom thruster solutions will be available with a specific emphasis on low-cost small satellite efforts.